Daphne’s Bat Mitzvah service was held at Beth David Reform. The party continued with close family and friends that evening at The Franklin Institute. 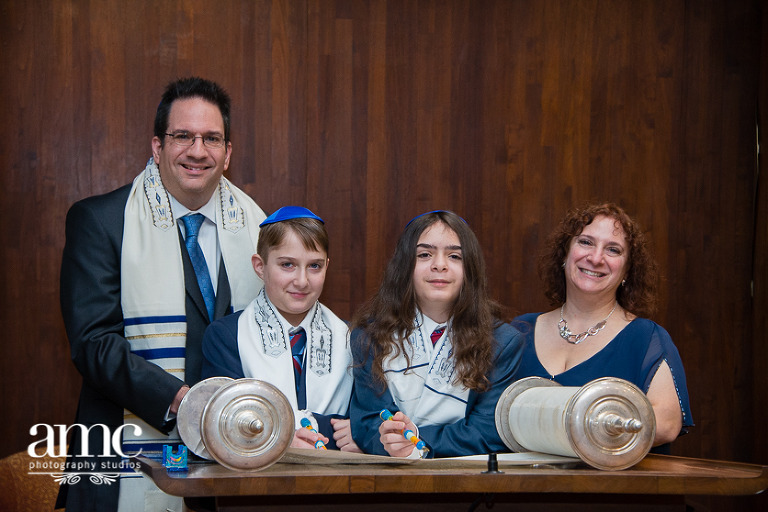 Jordan’s Bar Mitzvah service was held at Main Line Reform Temple. That evening family and friends celebrated at the Sheraton Valley Forge! 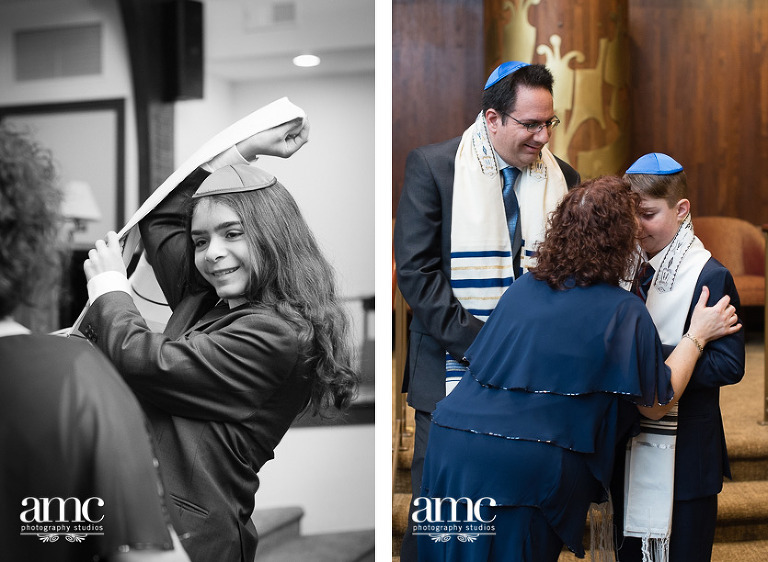 Arielle’s Bat Mitzvah service was held at Har Zion Temple. The party continued with close family and friends that evening at North Bowl. Jordyn’s Bat Mitzvah service was held at Beth Am Israel. The party continued with close family and friends that evening at Sulivan’s Steakhouse. Triple the Mazel Tov! 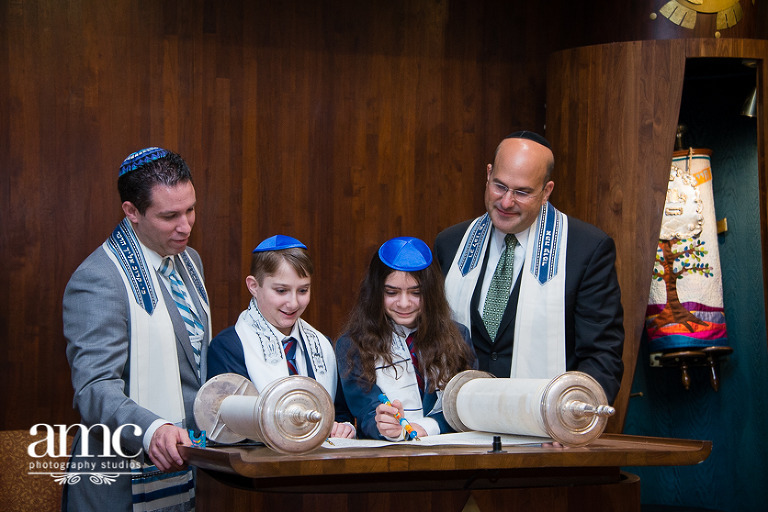 Sydney, Kate and Sadye’s B’not Mitzvah service was held at Main Line Reform. The party continued with family and friends that evening at the City Line Hilton. 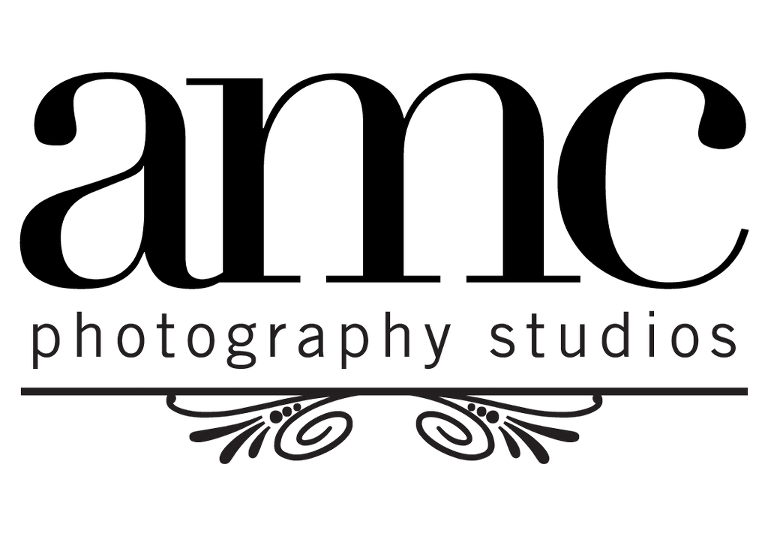 Lauren and Ben’s wedding was celebrated at The Downtown Club. The day could not be more perfect for an June wedding, minus the heat wave. Photographic evidence would support that these two smiled all day long. Congratulations the beautiful couple!